The former Big Brother Nigeria 2017 housemates, Deborah Rise as her new name has been on a rise in career pursue since after exiting from the big brother naija 2017 reality TV show. “This is the 1st Announcement! 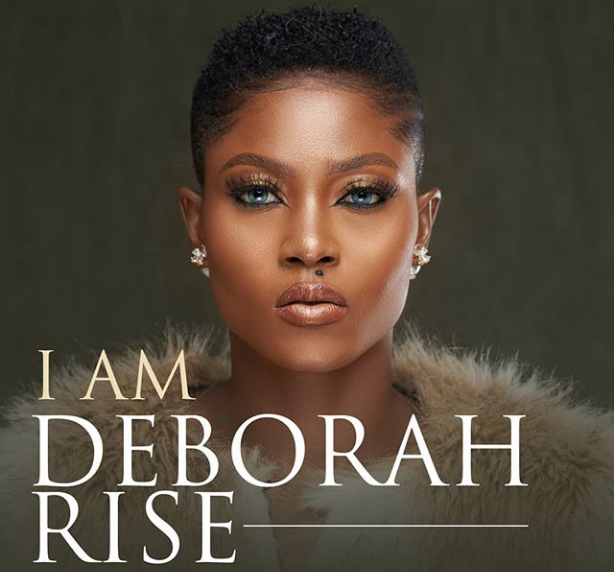 She was formerly known as Debie Rise, now she’s Deborah Rise. Stay connected for more update and latest info from Big Brother Naija 2019 show.